As you pre-order or await the sales of iPhone X, you might consider getting a protective case as well, because the iPhone X will be quite expensive to repair. According to Apple's service pricing support page, it will cost $279 (N100,000) to repair the iPhone X's screen for customers who don't have AppleCare+, the company's extended warranty. All other damages to the iPhone X that need repairing will cost a whopping $549 (N200,000), over half the price of the new phone's base model. 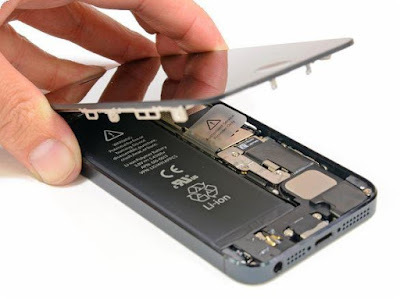 if the iPhone X's screen needs replacing due to "accidental damage or mishandling;"
if the screen breaks and is not covered in any way, including original warranty, consumer law, or AppleCare+. The iPhone X's service prices are significantly higher than those of other iPhone models, all of which are subject to the same three rules. 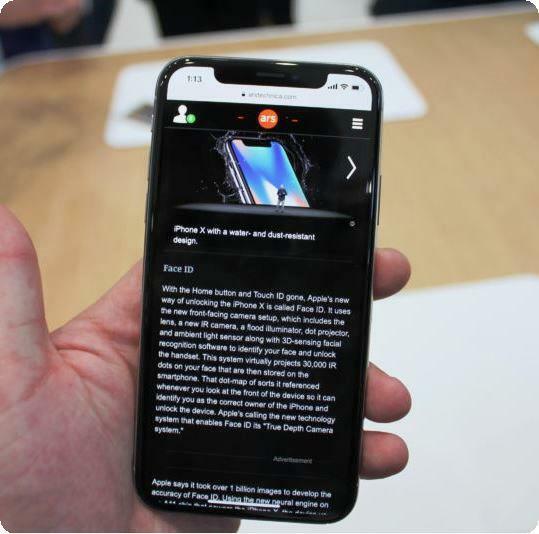 For example: an iPhone 8 Plus carries a $169 screen-repair fee and a $399 fee for all other damages, and the older iPhone 6S has a $149 screen-repair fee and a $299 fee for all other damages. AppleCare+ is the only saving grace. Purchasing the extended warranty for $199 on top of the price of the iPhone X will add two more years of protection to the original one-year limited warranty. AppleCare+ also includes coverage for two accidental damage incidents that you can use to fix the screen or other parts of the handset. Those come with service fees, but those costs are much lower than what's imposed without AppleCare+: a screen repair costs $29 and other damage repairs cost $99 under the extended warranty. AppleCare+ costs $129 for all other iPhone models, making the extended warranty yet another aspect of the iPhone X that's more expensive than usual. Depending on the out-of-pocket service price for other iPhone models, AppleCare+ may not be worth purchasing. However, the extra $199 upfront may save you from spending much more money down the line if you tend to be clumsy with your smartphone. It also covers miscellaneous issues (not accidents or mishaps) that may cause the iPhone X to stop working over time, making it a decent investment if you plan on keeping the iPhone X for a few years rather than upgrade in one or two years. iPhone X preorders began today and the device is already listed with a "5-6 week' shipping timeframe. Many reports over the past few weeks suggested there won't be many iPhone Xs to go around and that demand would overwhelm supply in the first months of availability. The iPhone X is an expensive device to make, so it's understandable that its repair prices are higher than other models. But its expensive and complicated construction may also hold up production and prevent customers from getting the smartphone as soon as they hoped.